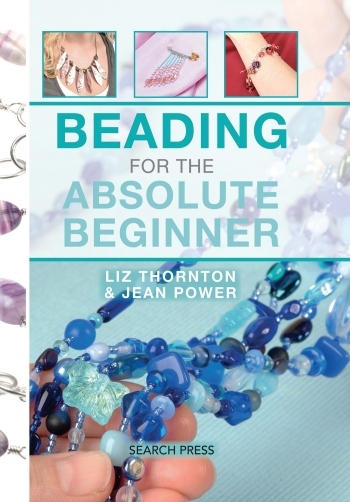 Note: This book is published under a variety of different names: 'So Easy Beading', 'Beading For Beginners' and 'Beading For The Absolute Beginner'. This book, written with Liz Thornton, contains 25 different projects, each one of which has at least one variation so there's lots of inspiration and ideas enclosed. With each area having at least one related project. The projects in the book include: necklaces, bracelets, earrings, hair accessories, keyrings, brooches, and belts. Each project and technique has detailed step-by-step pictures for you to follow and include lots of hints and tips from us. The book itself is designed to stand on your table so that you can follow the directions as you work. 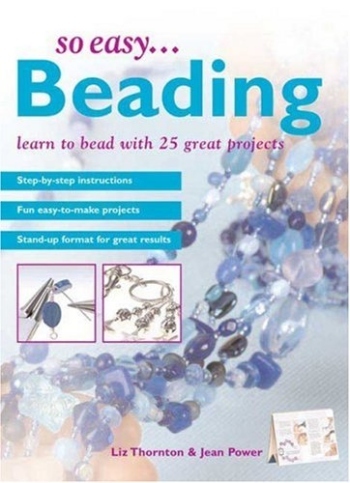 This book is called 'So easy... beading' in the US.